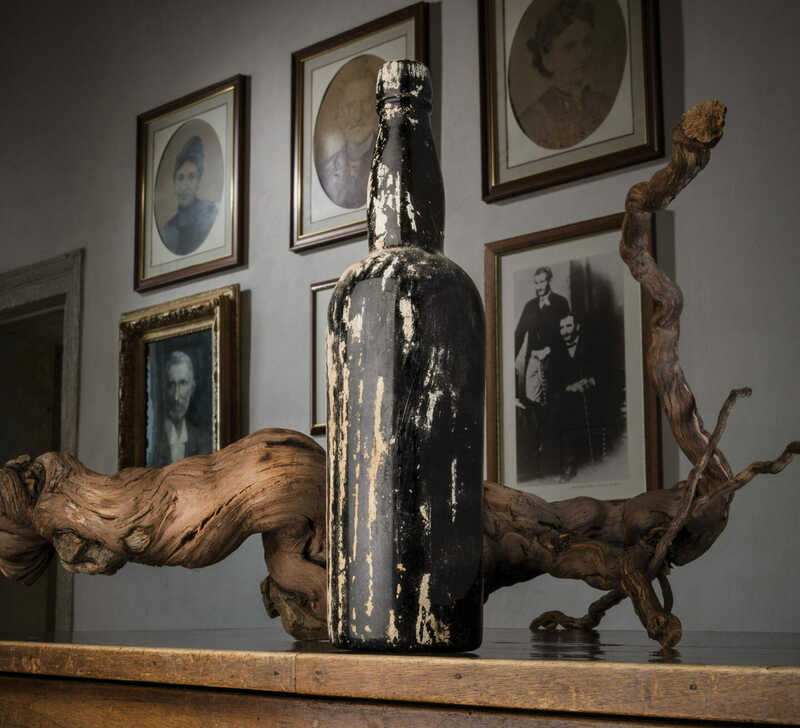 behind the bertani family name lie centuries of winemaking expertise. When, at the start of the last half of the 1800s, brothers Gaetano e Giovan Battista Bertani, pictured above, set out to establish a new benchmark for excellence in their craft, they were already building on a firmly established viticultural heritage. Official documents from as early as the mid-fifteen hundreds can attest to the family’s activity in the Valpolicella region. 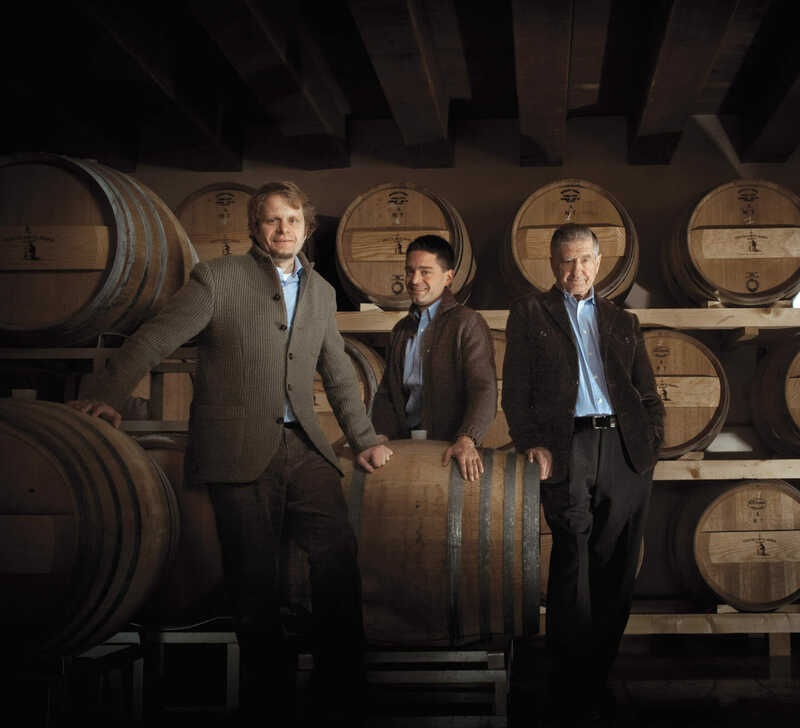 Combining their deep respect for tradition and love of the land with commercial savvy and innovative drive in both the areas of production and cultivation, the brothers Bertani built an enterprise unique to the Veneto of their epoch. With a forward-looking spirit, they introduced revolutionary vine growing techniques developed by agronomist Jules Guyot, techniques to which Gaetano Bertani had been exposed during his years of political exile in France for his active role in the Italian Unification Movement against the Austrian Empire. Begun in the early years of the Kingdom of Italy, the nascent endeavor achieved rapid and noteworthy commercial success. 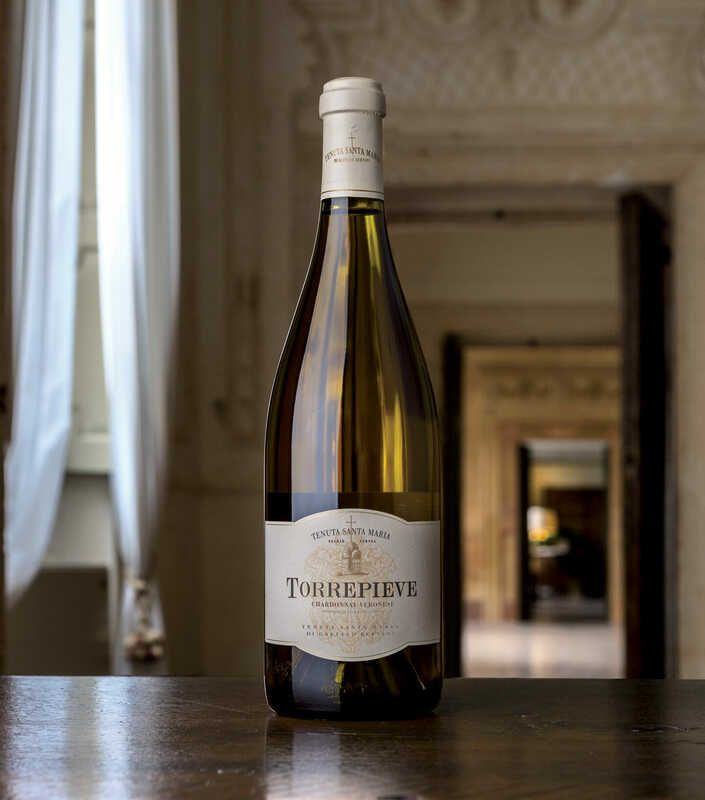 The brothers Bertani became the first in the region to bottle and sell Veronese wines such as Valpolicella Ripasso, Recioto and Soave on a large scale. 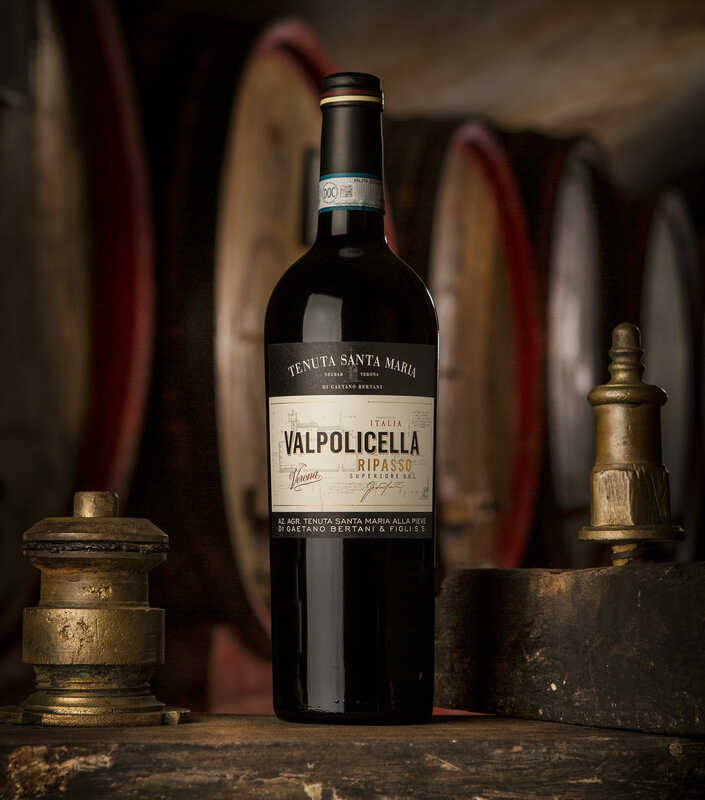 Backed by a high quality product attained through the introduction of new cultivation techniques —the Guyot method, planting of the vines in low-standing, high-density rows, single branch pruning in Spring, and subsequent green pruning— and enological innovations such as the Ripasso method which involves a second fermentation of the Valpolicella created by ‘passing’ over Recioto grape skins, Gaetano and Gian Battista steadily expanded their market to Great Britain, Germany and the United States, winning recognition through winemaking competitions both national and international. 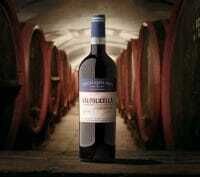 Further advancements in fine winemaking arrived with Italian Unification. The brothers Bertani made contributions of their own to the newfound Republic through political work on both the local and national level, holding the office of Mayor of Quinto and serving as members of Parliament in the early days of the Regno d’Italia. 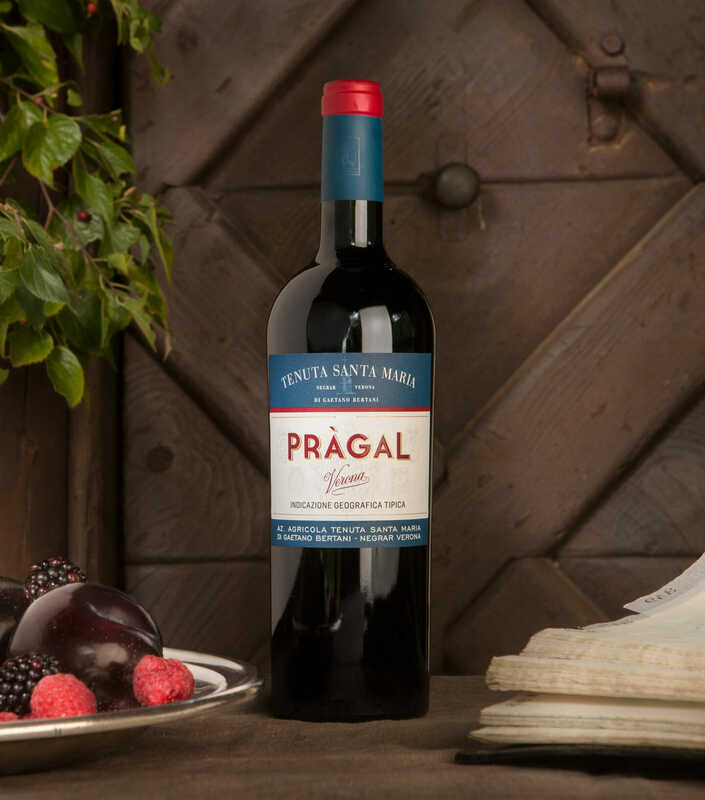 Their support remained steadfast throughout the following century as the family continued to distinguish itself for its dedication to quality. The brothers’ enduring pursuit of excellence through innovation coupled with an unshakable respect for tradition was brought to fruition in the mid-20th century with the acquisition of the Villa Mosconi. Application of advanced cultivation and vinification techniques at this beautiful estate in the heart of the Valpolicella —home to lush vineyards considered to be some of the finest in the Veneto region— led to the introduction of the term “Amarone”, coined in 1936 within the very cellars of the villa complex in reference to a wine the Bertani family had been producing since the early 1900s under the name “Recioto Secco”. 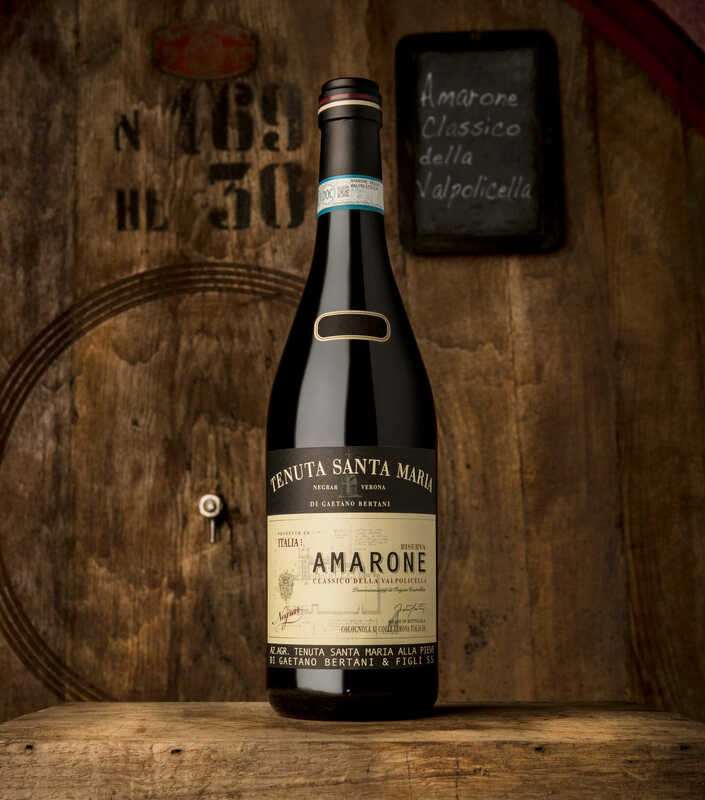 The most intense of the Veronese wines, Amarone remains intimately linked to the territory in addition to being one of the most esteemed wines in the world. within the very cellars of the estate. Today, Gaetano Bertani, great-grandson of founding brother Gaetano, and his sons, Giovanni and Guglielmo, maintain the family tradition and philosophy. During the final quarter of the last century, Gaetano Bertani became one of the first vintners in Italy to employ high-density planting methods, applying internationally recognized production techniques and creating in the process new labels of an excellence that expresses a delicate balance between the classic Bertani family style and the latest advancements in enological technology. 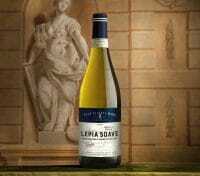 In this way, the Merlot Decima Aurea, the Chardonnay Torre Pieve, the Soave Lepia Doc and the Pràgal were born. They join the ranks of the more “classic” fine wines from the region such as the Valpolicella Ripasso Superiore and the Amarone Classico della Valpolicella.Currently, the holdings of Gaetano Bertani and Sons Winery are comprised of properties and vineyards in three different valleys of the Veronese territory —Valpolicella, the Illasi Valley, and the Valpantena— with two principal seats of winemaking activity, including vinification, aging, and bottling at the Estate in Colognola ai Colli and the Villa in Negrar, Valpolicella. 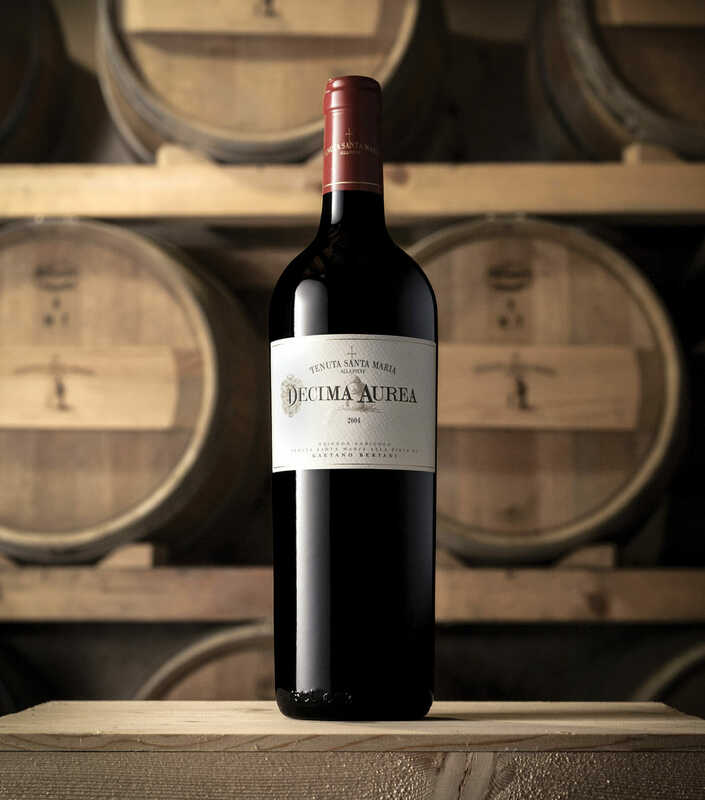 Now in its sixth generation, the Bertani enterprise continues in the tradition of one of the oldest winemaking families in Italy, with a firmly-established history of excellence and the expertise born of tireless endeavor through the centuries to blend passion and skill with the power of the past.